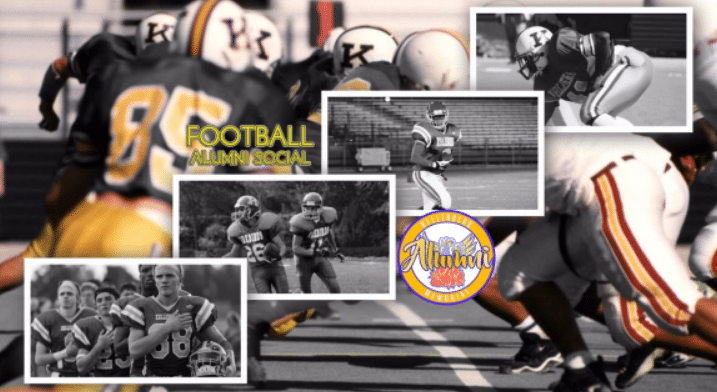 All Kellenberg Memorial Football Alumni are invited to attend a social sponsored by the Coaching Staff on Saturday, October 6, 2018, at the Firebirds’ home game at Mitchel Field vs. Holy Cross. Kickoff is at 7 PM, but alumni are welcome to arrive at 6:30 PM. Admission for Football Alumni is free. Football Alumni are invited to watch the game from the announcer’s booth while enjoying complimentary food and soft drinks. During halftime, the Football Alumni in attendance will be announced and recognized on the field. The deadline to register for this event is Wednesday, October 3rd.